MyVault offers end-to-end encryption (E2EE), making sure that no one can gain access to information in your vault but you. This state of the art security comes with an easy to use installer and an intuitive user experience. Secure online backup just got a whole lot safer and easier. 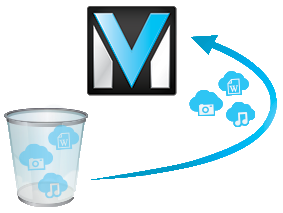 Sync your files across any devices on which you install MyVault. Drag the files you want synced into the Everywhere folder, and access them anywhere: from your office computer to your home PC. Share an individual password-protected file or a whole folder with colleagues. Automatic syncing of any changes made by authorized users. Say goodbye to thumb-drives, and endless emailing and updating of files. 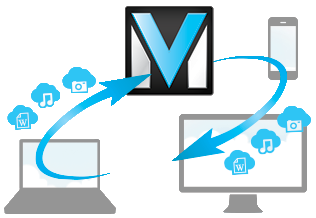 MyVault protects your data against the unexpected failure or destruction of your devices. Use Archive Control to keep copies of locally deleted files and folders in the cloud, and restore them if needed. 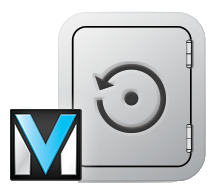 MyVault's Version Control tracks changes to files, allowing you to manage your files and revert to older versions when needed. 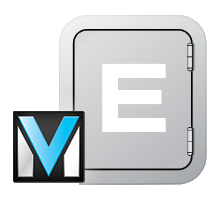 Versioning is automatically set up and its settings can easily be adjusted. 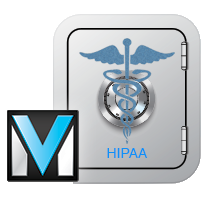 MyVault is able to be used in a HIPAA compliant manner, as part of a system that is in HIPAA compliance. No one, not even MyVault staff are able to access any content on files that are encrypted using your own private key. MyVault has built a long-standing relationship with one of the most trusted insurance quote comparison sites in the market, EINSURANCE.com. For over 5 years we have been the backup provider of choice for the company that provides you a world of coverageSM. 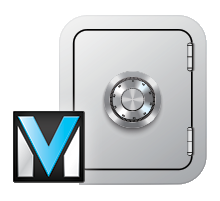 MyVault® provides its highly private and secure services to people and organizations from around the world. Since its inception, MyVault® has been trusted by business executives, doctors, teachers, lawyers, private individuals, and others from around the world, to keep their personal, business and client data secure and private. Quick to download. Easy to install. Great to use.